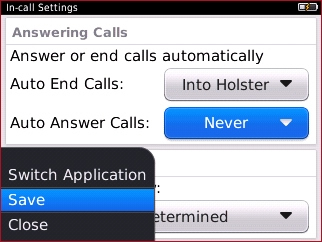 Select the current setting in the Auto Answer Calls field. 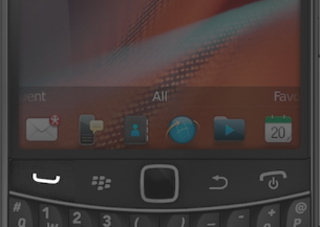 If Never is selected, the Send key must be pressed in order to answer an incoming call. 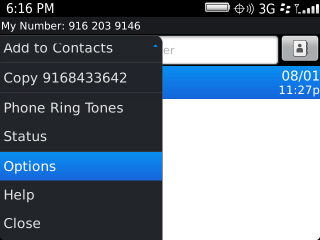 Incoming calls will never be auto answered. 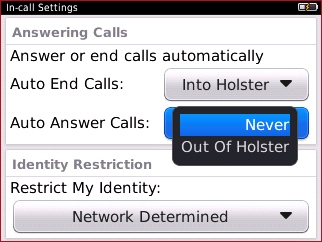 Incoming calls will be auto answered when out of the holster. 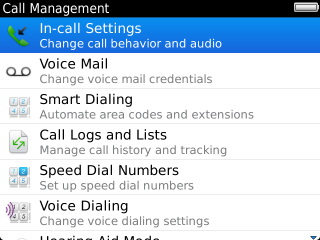 Incoming calls will be auto answered after 5 second when Bluetooth/Headset is connected to device.